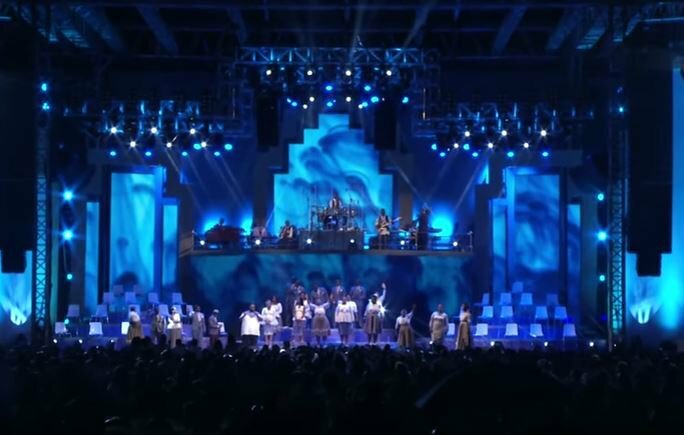 After releasing their 'Joyous Celebration 20: The Alumni' album, Joyous Celebration have unveiled yet another song from the album on their Vevo channel. ‘Indesheni’ was released five days ago but has already been viewed over 16,000 times. Sung by the amazing Unathi Mzekeli, the song was recorded at Moses Mabhida Stadium for the group’s 20th album. The recording features old members of the choir, such as legendary jazz singer Swazi Dlamini, Metro FM Awards nominee Brenda Mtambo, the award-winning Brian Temba, Margaret Motsage, Vicky Vilakazi, and many more. Watch the song below. It will surely make you get your praise on!